David Schuster, one of the many Motorola employees that likes to be transparent with consumers, took to Google+ to provide some information regarding the Moto X (2013) and Lollipop. Soak testing between the company’s former flagship device and the latest version of Android has begun in France and Germany. Haven’t noticed the soak test in those markets? 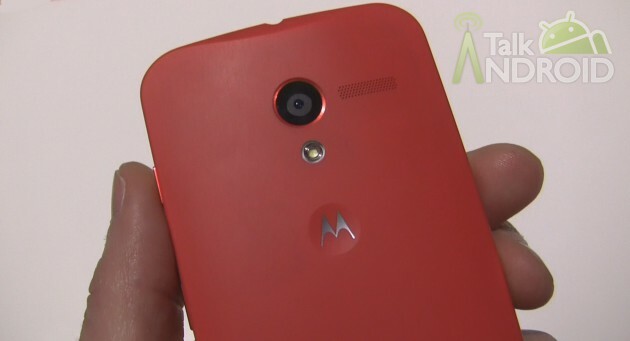 Motorola intends to push the software update next week if everything runs smoothly. Full soak testing in the United States and Brazil will begin later this week and Schuster says that “if all goes well, full deployment can happen the following week.” The Lollipo update is said to be in carrier labs as we speak and that could indicate a widespread release is imminent.